CRTVCHURCH One Days are an opportunity for church creatives to connect with other church creatives to explore the intersection of our faith and creativity to discover what makes us uniquely creative. ONE DAYS are a one-day conference event from 9a to 4p with different speakers + sessions customized to benefit the region of the U.S. hosting. CRTVCHURCH ONE DAY speakers will be announced closer to the event date. For sure! Lunch is provided with the purchase of a ticket. Who should attend one of these events? Church creatives. Now, church creatives can be difficult to define because we all exemplify GOD’s creative spirit. For our purposes, we define ‘church creatives’ as those producing visuals, content, and creative strategy for a church or whose clientele is primarily churches.  Are all CRTVCHURCH ONE DAYS the same? Yes and no… The schedule will remain the same as well as a select few of our speakers. However, the workshop and speakers will be customized to benefit the creatives in our hosting region. Will you live-stream the event? No. We won’t live-stream because CRTVCHURCH ONE DAYS are designed to be an in-person counterpart to the community we already offer online. Said quickly: We’re going from URL to IRL. We do not offer refunds for purchased tickets. However, you may transfer your ticket to another person. If you wish to transfer the name on your ticket, please notify CRTVCHURCH by August 1st, 2019 at NikGoodner@CRTVCHURCH.com. Do you offer a discounted rate for a student? Yes! Contact Nik Goodner at NikGoodner@CRTVCHURCH.com for more information.